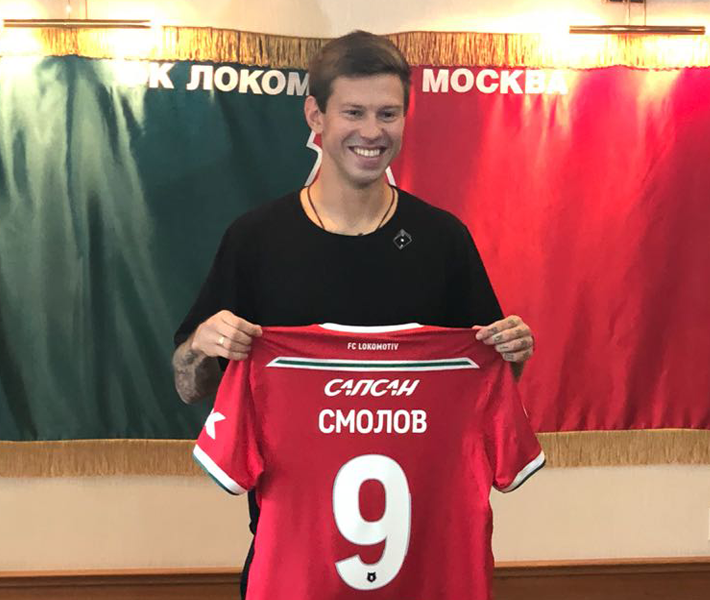 FC “Lokomotiv” announced the transfer of the forward of the Russian national team Fedor Smolov from FC “Krasnodar”. The interests of the player in the process of negotiations and conclusion of an employment contract were represented by SILA International Lawyers. We were glad to take part in the organization of the undoubtedly main transfer in Russia this year and sincerely wish Fedor that the new page of his brilliant career will bring him success, titles and important goals both for the club and for the national team.